I received some great news in September, but was sworn to silence! However... the Bridport Prize shortlists are now out, so I'm allowed to say I managed to sneak onto the Poetry shortlist this year! And I also managed to get not one but TWO flash fiction pieces onto the Flash fiction shortlist! Naturally it's a bit disappointing that my work didn't get picked for one of the prizes, but it's great to be on the shortlists alongside some excellent writing talent. Fingers crossed for next year! 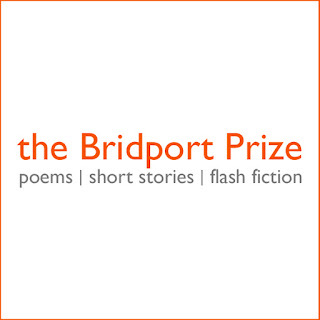 The Bridport Prize is one of those competitions that has a "sifting" stage... in that a first set of judges create the shortlist, and then there's a further judging process to pick the winners. When the "congrats, you're on the shortlist!" email arrives, it also tells you how many entries there were this year... and I couldn't resist playing around with the numbers! This year there were 4,258 poetry entries and 1,343 flash fic entries. 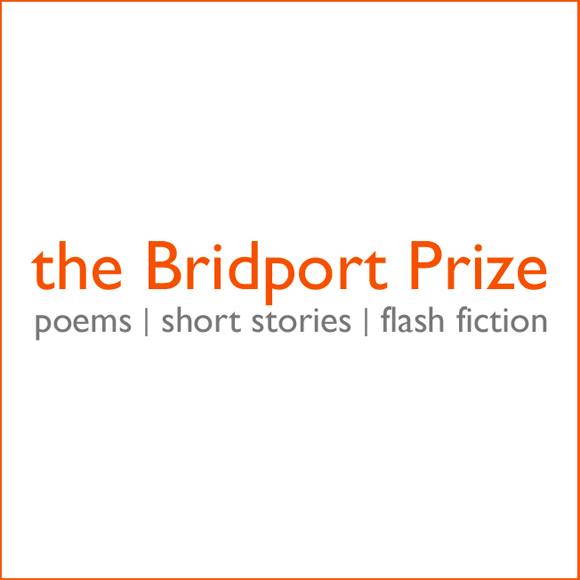 (This was possibly a quieter year for the Bridport, because I've heard the usual number of entries is closer to 7,000 for poetry and 2,500 for flash fic.) And from what I've heard (e.g. anthology comments from past judges), the poetry and flash fic shortlists are 200 and 50 respectively. The poetry shortlist consists of 200 pieces, which means that 4.7% of the entries made it through the sifting stage (200/4258 = 0.04697 = 4.7%). The flash fiction shortlist is 50 pieces, which means that 3.7% of the entries made it through the sifting stage (50/1343 = 0.03723 = 3.7%). Obviously there's a quality aspect to getting picked, but I still find it interesting to see how tricky it is for a piece to sneak through that first stage of judging. I have no idea how many sifting stages there are, or if any of these numbers help us, but when I enter a competition, my twitchy little brain quite likes knowing the odds!